Which wireless technologies will power the SMART grid revolution? The energy sector is entering an important new era. Questions surrounding the future viability of our energy demand and supplies are driving a series of innovations out of necessity. Underpinning these innovations are novel smart grid devices, which are breathing fresh life into antiquated power grids. One of the biggest sticking points with the movement to clean energy is in the way we distribute power. Electrical grids were designed long before the dawn of Internet of Things (IoT) and machine-to-machine (M2M) communications. As a result, power distribution has been a one-way process that gave providers little or no feedback from consumers. This is where the smart grid can add enormous value, potentially even increasing our use of renewable energy through bringing more insights to energy suppliers and consumers. More efficient demand management: storing electricity at scale is costly and inefficient, so predicting demand with greater information will aid energy providers to manage power effectively. With such a key role, it is important that the smart grid itself is managed effectively. Wireless technologies provide a central role in this as they arguably offer the most feasible way to bring ‘intelligence’ to the grid in a cost- effective, efficient and reliable manner. But which wireless technologies are going to be responsible for this transformation? Property owners can monitor their own energy use. 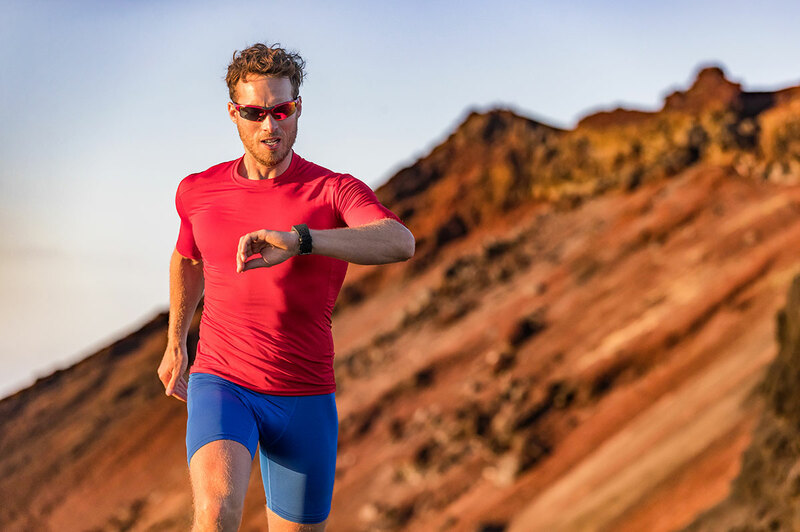 This empowers users to adjust their behavior, reducing their power requirements and energy expenditure. In a recent survey of energy consumption in the UK, 56% of consumers changed their homes to become more energy-efficient after using a smart meter. Energy producers and suppliers can use this data to identify usage patterns. This helps the sector decide how to more effectively utilize renewable energy sources. For example, excess power can be stored and surges in demand may be anticipated, so suppliers can introduce measures to prevent a blackout. 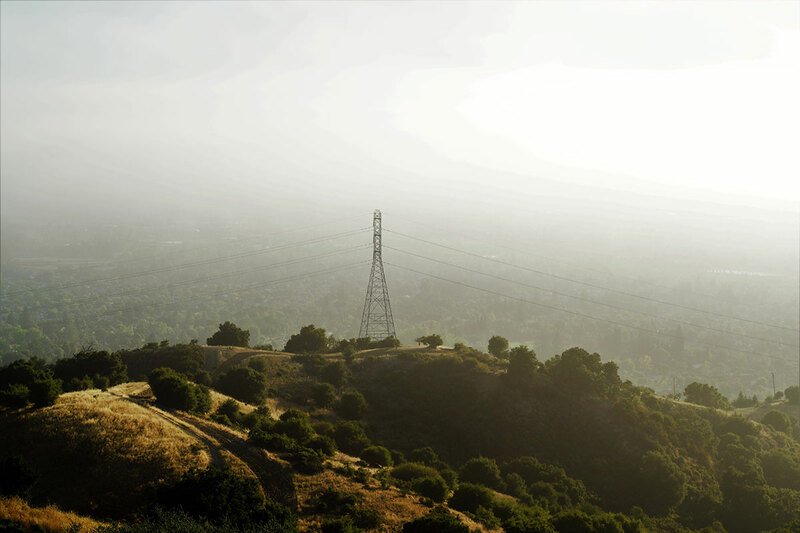 Energy grids are vast, spanning tens of thousands of kilometers. Take the United States, which has a grid spanning roughly 120,000 miles (190,000 km). Grids of this size are not uncommon, making a reinstallation of the grid completely impractical. Then there is the sheer variety of environments to consider. Connectivity through cellular technologies is not always possible due to the lack of infrastructure in certain regions. Conversely, in-home devices enjoy a luxury of choice for short-range connectivity. Short-range communications, like Bluetooth, Wi-Fi and Zigbee, are connecting smart grid devices designed for the home and small offices (home area networks – HANs). Long-range communications, such as 3G and 4G/LTE are connecting some devices in urban towns and cities. And then there are the ultra-long-range communications which will connect devices in the most rural and underground areas, such as Narrowband-IoT, LoRa, Sigfox and Weightless-P (low power wide area networks – LPWANs). Which is the right technology for your smart grid project? Wireless technologies are now available for most situations, from short-range communications situated within a single room to wide-area networks which provide coverage to devices in rural locations. Within homes, short-range technologies like Zigbee are well placed to deliver connectivity. Zigbee is based on the IEEE’s 802.15.3 personal-area network standard and it’s used throughout the United Kingdom for smart meters. This short-range technology provides years of battery life for users and is relatively inexpensive to deploy for manufacturers. For longer-range applications, there is a good choice available for wireless technologies, but the optimum technology varies depending on your data rate requirements. Data rates are an important factor to consider. The right technology is not just about matching the rate and volume of data a product needs to transmit over the air: technologies geared towards higher data rates may consume more power than one designed for low data rates. Power consumption is, therefore, an important consideration for a device, especially one designed to help promote energy efficiency! Narrowband-IoT is one of the most remarkable wireless technologies recently launched. It’s a licensed low power wide area network (LPWAN) that promises to provide low data rate devices with power efficient connectivity. It’s perfect for rural environments and smart meters, which have low data rates and require little bandwidth. For devices with, for example, control mechanisms, then a technology that supports larger data rates may be required. The cellular technologies 3G, 4G and LTE are well suited to these tasks but are much more power intensive. Within the home, power is typically more accessible, and high data rate technologies (such as WiFi and WiMAX) can be used for higher data rate applications. Numerous wireless technologies are strongly positioned to help the planet more intelligently manage our power – both from a demand and supply standpoint. Ultimately though, it will be great products that empower users and suppliers to support the movement to cleaner energy solutions. The first step in the design cycle of a successful smart grid product is deciding on the right wireless technology and antenna. Antennas are unlike most other electronic components, as their performance is almost wholly determined by their operating environment and how components are integrated. 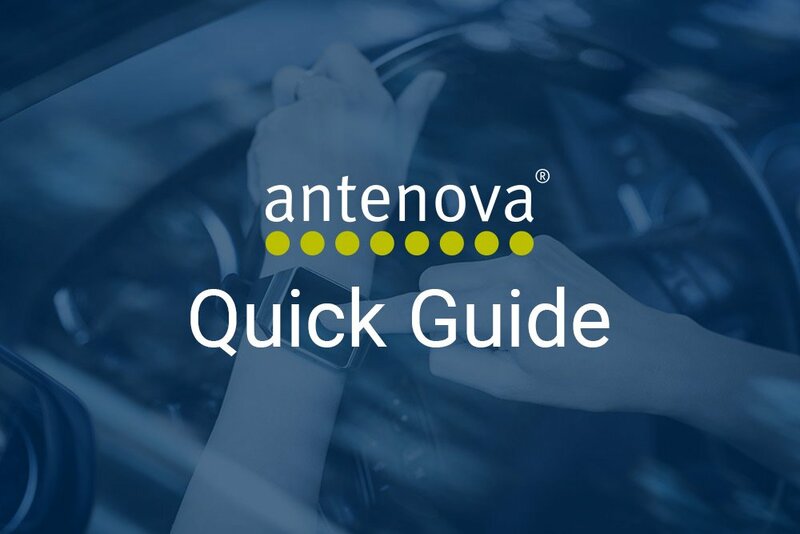 Fortunately, Antenova are here to help. To review our range of antennas, from tiny embedded ones to larger external antennas, browse through our antennas or use our intelligent antenna selector tool to select the most appropriate one based on your PCB design. 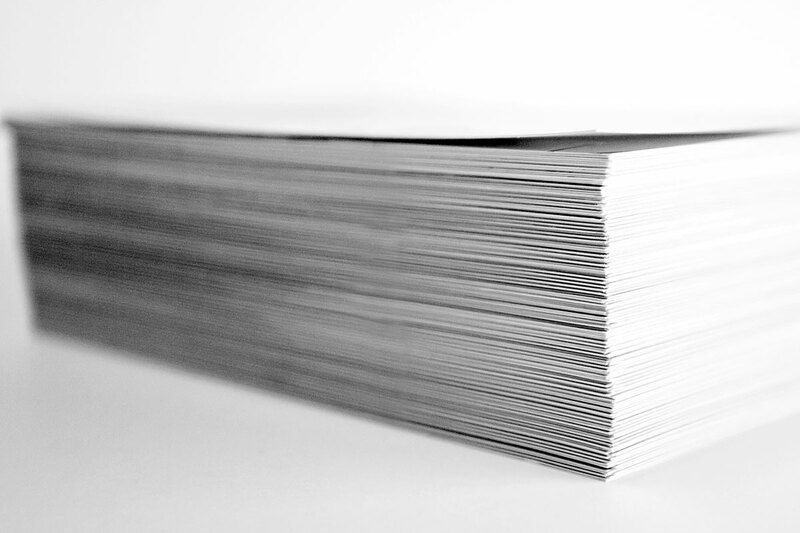 You can then consult our antenna integration eBooks or specific data sheets to learn how to find, select and integrate the right antenna for your product. 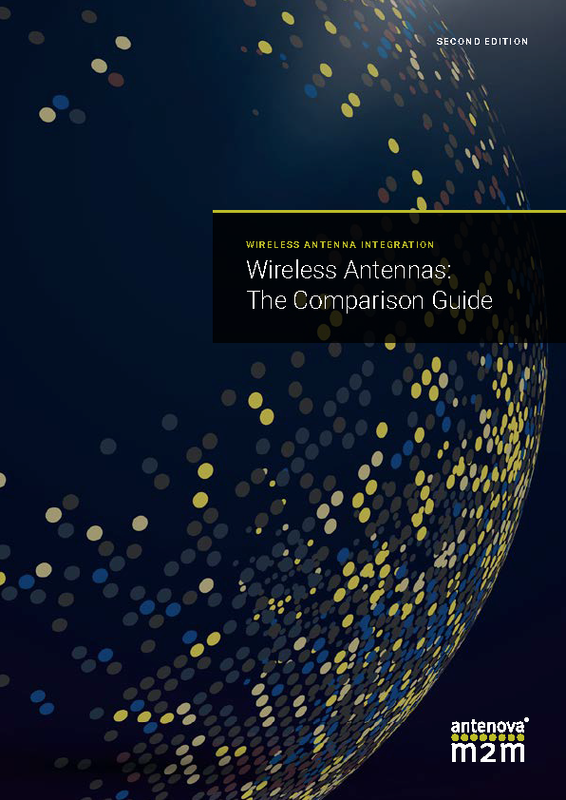 Grab your free copy of the antenna comparison guide below.